The small farmer who owns less than 5 acres of land, is the most vulnerable in Indian rural society. He makes up most of the 58% of rural households or approx. 700 million people, who depend on agriculture for their means of livelihood. Technology and progress is not creating a better quality of life for them but rather supporting the big farmer and the business person entering agriculture, more than the small farmer. It is not at all a level playing field. And a single mishap, be it the weather, an accident or a health condition, can easily drive this person to the money lender and future jeopardy. More small farmers today are committing suicide than ever before. DASF aims to improve the efficiency of smallholder farmers and bridge the gap by providing the critical inputs of credit/capital, advisory services and marketing avenues with the larger objective of creating an equitable world. Agriculture plays a vital role in India’s economy. Over 58 per cent of the rural households depend on agriculture as their principal means of livelihood. Indian agriculture has undergone rapid transformation in the past two decades. The policy of globalisation and liberalisation by opening up new avenues for agricultural modernisation has not only lead to commercialisation and diversification, but also triggered various technological and institutional innovations owing to investments from corporate entities. Along with the higher budgetary allocation year on year for Agriculture, India from a being a net importing country is today consistently producing 250 million tonnes (MT) of food grains, 100 MT of rice, 90 MT of wheat, 35 million bales of cotton, and more than 18 MT of pulses. During 2017-18 crop year, food grain production is expected to reach a record 277.49 million tonnes. India leads the world in production of milk, emerging export hub for coffee, largest exporter of shrimp and much more. The Indian food industry is poised for huge growth, increasing its contribution to world food trade every year due to its immense potential for value addition, particularly within the food processing industry. The Indian food and grocery market is the world’s sixth largest, with retail contributing 70 per cent of the sales. While all the above news and information point out the strides made by the country in the field of Agriculture and the potential it holds for the future, nearly 25% of Indian farmers live below poverty line, while 52% of farming households face indebtedness in spite of MSP on at least three crops — wheat, rice and cotton. What does the advances in agriculture hold for the small holder and marginal farmers.- NOTHING MUCH?? 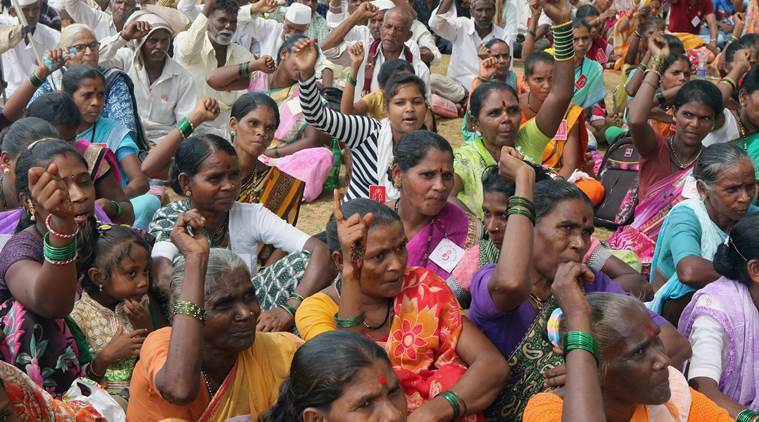 Farmers plan pan India strikes! Farmer protest turns violent in MP!! Farmers strike continues for the 10th Day!!! Five Mandsaur farmers killed in Police Firing!!!! 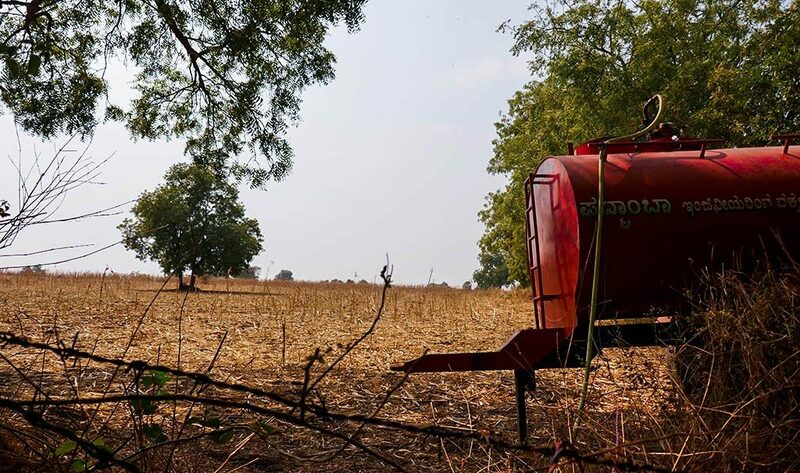 Farmers commit suicides over crop loss in Odisha!!!!! These are some of the news items frequently appearing in the newspapers. Indian agriculture is the home of small and marginal farmers. Therefore, the future of sustainable agriculture growth and food security in India depends on the performance of small and marginal farmers. In India, the average landholding size went down from 2.2 hectares in 1970 to 1.1 hectares in 2011. Within that 56 million smallholders segment in India, 70% are marginal farmers with an average farm size of 0.38 ha and this category is growing every year. They contribute around 70% to the total production of vegetables, 55% to fruits against their share of 44% in land area. Their share in cereal production is 52% and 69% in milk production. Thus, small farmers contribute to both diversification and food security. Yet despite their contributions, small farmers — who constitute 85 percent of farmers, make up one of the largest constituencies among the country’s poor. The following lines best represent the condition of smallholder farmers in India. In his eye foreknowledge of debt. -Rudyard Kipling, The Masque of Plenty. These smallholder farmers are plagued by low productivity and low quality. Economic reforms and the opening of Indian agriculture to the global market over the past two decades have made small farmers vulnerable to unusual changes and fluctuations. The issue of efficiency has become highly relevant as small farmers have now to compete with larger ones, who are well endowed with capital, irrigation, and supplementary businesses to buffer them against any adverse shocks. They are locked out of higher paying markets because they lack access to farm inputs such as good seeds and fertilizers, training and capital. The biggest problem is the lack of advisory services. Lack of advisory services to the farmer’s results in wrong selection of planting material, wrong cultivation practices, wasteful and unproductive use of resources like fertilizer and water and poor marketing of the produce. As a result peasants cannot generate sufficient marketable surplus and remain net buyers contributing little to themselves and the nation’s economy. They are not only poor but are often in debt. Small and marginal farmers also do not have access to institutional credit. Most of them depend on village traders, who are also moneylenders, giving them crop loans and pre-harvest consumption loans. Credit histories and collateral may serve to qualify middle-class customers for loans, but most rural smallholder farmers have neither. A survey commissioned by NABARD and undertaken by Punjab Agriculture University has confirmed that 94 percent of the government subsidies are being used by big and medium farmers, leaving the smaller farmers — for whom subsidies are actually meant — side-lined. The issues of small and marginal farmers have become marginalized and needs to be given attention by ensuring capital/credit to small holders, delivery of extension services to bring best scientific progress, subsidized inputs like fertilizers and pesticides, and availability of irrigation water. Improved agricultural technologies though “size-neutral” may not be “resource-neutral”. 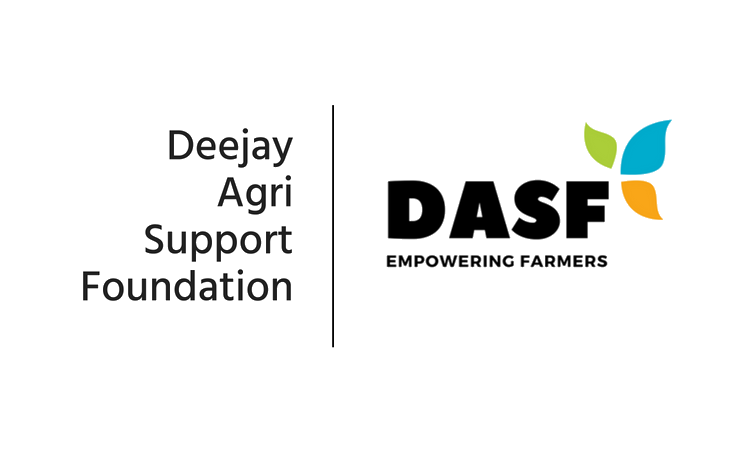 We at DASF understand that a fertile soil and favourable weather alone may not help a farmer realise his best potential, but access to capital/credit, extension services and marketing play a key role.